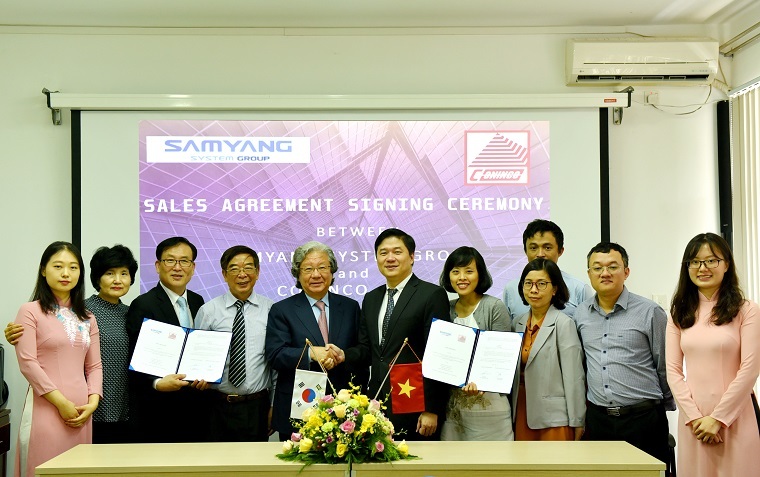 On September 19, 2018, the Sale agreement signing ceremony between Samyang System Group (SYG) and CONINCO - Consultant and Inspection Joint Stock Company of Construction Technology and Equipment took place at the headquarter of CONINCO. 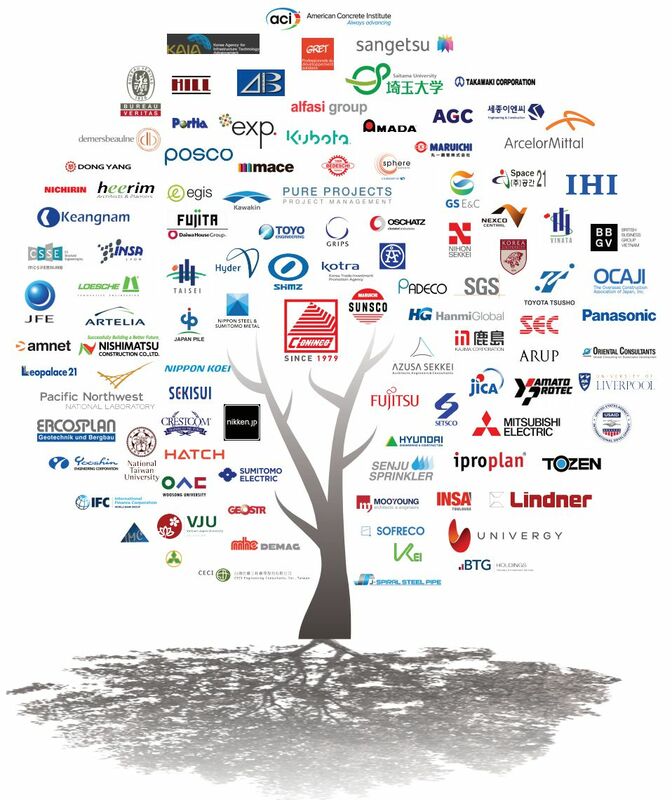 In the morning of March 8, 2018, representatives of Consultant and Inspection of Construction Technology and Equipment Joint Stock Company welcomed and worked with Korean delegations including SPACEINKOR Inc., B&T Inc., Nemo E&C Co., Ltd. under the connection of KOTRA Hanoi. In the afternoon of January 20, 2018, the representatives of UNIVERGY visited and worked at Consultant and Inspection Joint Stock Company of Construction Technology and Equipment (CONINCO.,JSC). Receiving the invitation of AZUSA SEKKEI Co., Ltd. (Japan), Consultant and Inspection Joint Stock Company of Construction Technology and Equipment (CONINCO., JSC) assigned a delegation to attend the Airport Conference held on November 19th, 2017 in Japan. On November 10, 2017, at the Lotte Hotel (54 Lieu Giai, Hanoi), CONINCO and SEJONG E&C (Korea) sign a Memorandum of Understanding in the framework of the Vietnam-Korea Economic Cooperation Forum.